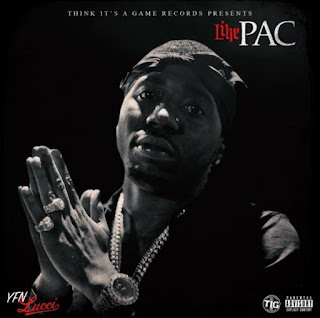 YFN Lucci is living that thug life "Like Pac." YFN Lucci pays home to Tupac on his new song 'Like Pac.' There's been a lot of Tupac talk going down this week with the long awaited biopic movie being released.